We provide you with the FASTEST Photo Booth on Planet Earth! What does this mean for your event? It means less waiting and more fun! You don't have to wait for pictures to be printed and you can get more guests through our photo booth since it prints and cuts your photo strips in less than 7 seconds! In addition to the Pixie, our custom Candy Buffets are offered as an addition to your package. Candy Buffets are a crowd pleaser and a beautiful addition to any celebration! We understand that each candy buffet should be unique and an expression of your personality. This is why we work alongside you to create the look and theme you desire. Need a DJ or music for cocktail hour? We got you covered! Take a look at our Services page for more exciting features from the Pixie Booth, Candy Buffet, DJ services and more. Find out how we can assist in celebrating your event Beyond Your Expectations! 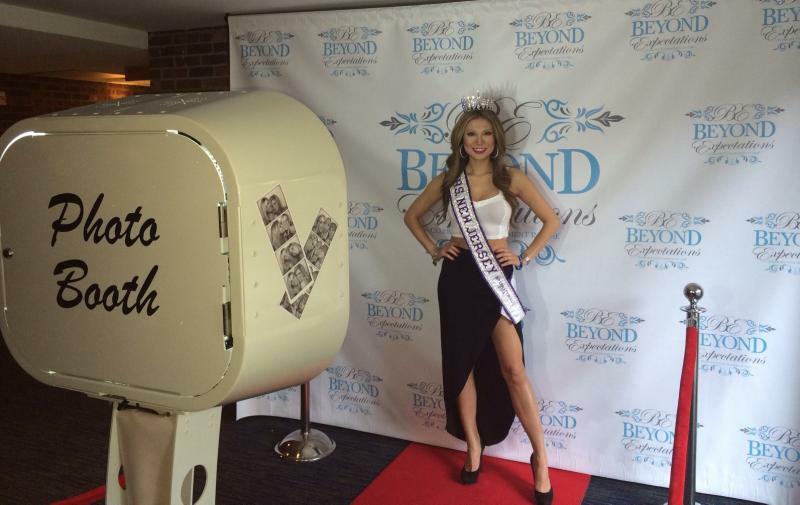 We are booking 2015 dates quickly, so to make sure you have the best open air photo booth on the market at your event, call or e-mail us﻿ with the date of your event and venue. Our calling hours are Monday through Saturday from 9 a.m. to 9 p.m. Call to set up an appointment in our area or send us your email address using the link provided on the top right hand side of this page.